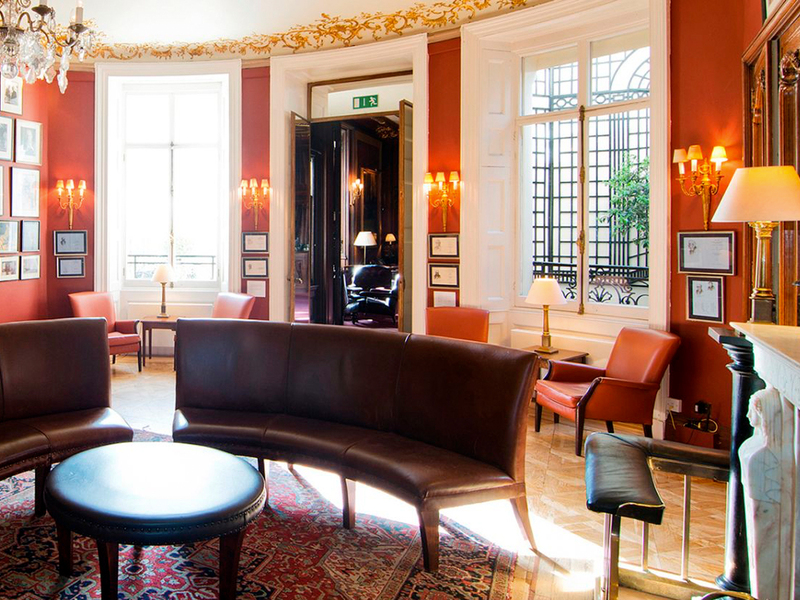 The distinguished London club contacted us with a view to provide them with a variety of new seating for their distinguished premises in the heart of London. By working closely with their architect and designer we were able to make a bespoke centre piece of curved bench seating in wood and leather for one their main reception rooms. It now stands in pride of place in front of a large open fire. From approval of drawings and selection of materials right through to delivery of the final product took around 6 weeks. As well as providing bespoke seating, we were also required to provide tailored seating for other areas in the club, such as their card room and dining hall. Close attention to detail and our white glove service ensured a successful completion of the project. We hope to continue supporting the Savile Club, addressing the needs of this very British establishment.